This winter sees the return of the Roola Boola Children's Art Festival at Chapel off Chapel. 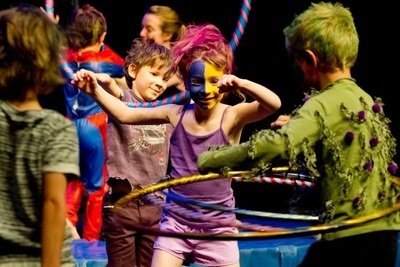 Now in its eighth year, the Roola Boola Children's Art Festival will feature a action packed program of intimate performances, workshops and unique activities. Running from Tuesday 4 – Friday 7 July 2017 there are both free and low-cost ticketed events happening every day. 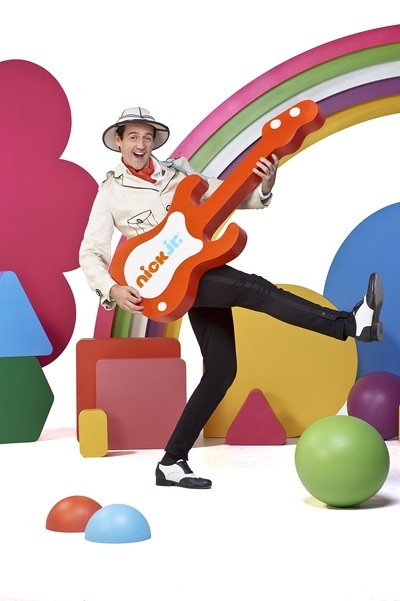 Headlining this year’s festival is Sam Moran in Play Along With Sam. Get up and close to six-time ARIA Award winner, as he brings his infectious music, song and dance to the stage for this exclusive performance at Chapel off Chapel. Sing along and groove to hit songs from Sam’s much-loved albums Play Along With Sam, We’re Gonna Dance, Boo! and his 2016 release Best. Day. Ever! 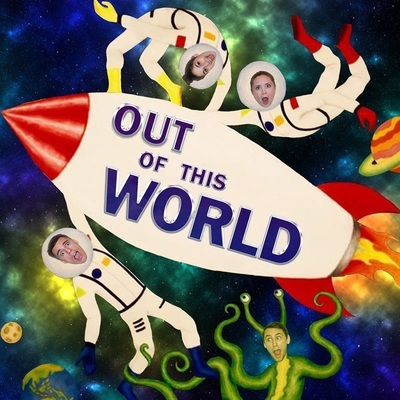 Other 2017 festival performances include the always popular Melbourne City Ballet performing Once Upon A Time, winner of ‘Best Kids’ show, Melbourne Fringe 2016 The Adventures of Broer and Zus (suitable for the Deaf and hard of hearing community), and a circus, magic, and dance experience that is Out Of This World. 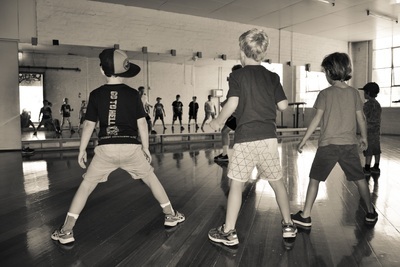 Try your hand at juggling, plate spinning, hoola hooping and more with The National Institute of Circus Acts, chop up the beat with Mzuri Dance and Drum, take the Roola Boola Magic Class or learn the latest Hip Hop Moves with The Space Dance and Arts. Use your stories, voices and movements in theatrical exercises to create exciting, new imaginary worlds in Drama Play with St Martins Youth. 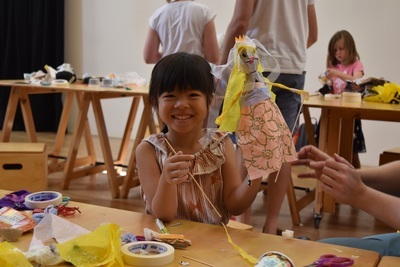 For the crafty ones in the family, book in for one of the special craft activities on offer. Make Your Own Mini Terrarium, design a Superhero Mask with your parent/guardian or create a one-of-a-kind, working puppet, made completely out of recycled and reused materials with the Trash Puppets.